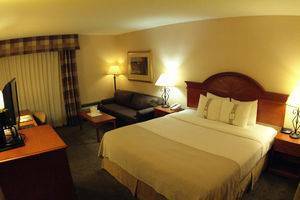 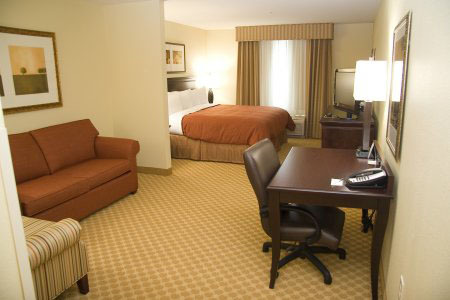 Kinseth Hospitality is a leading hotel management, development and ownership company. 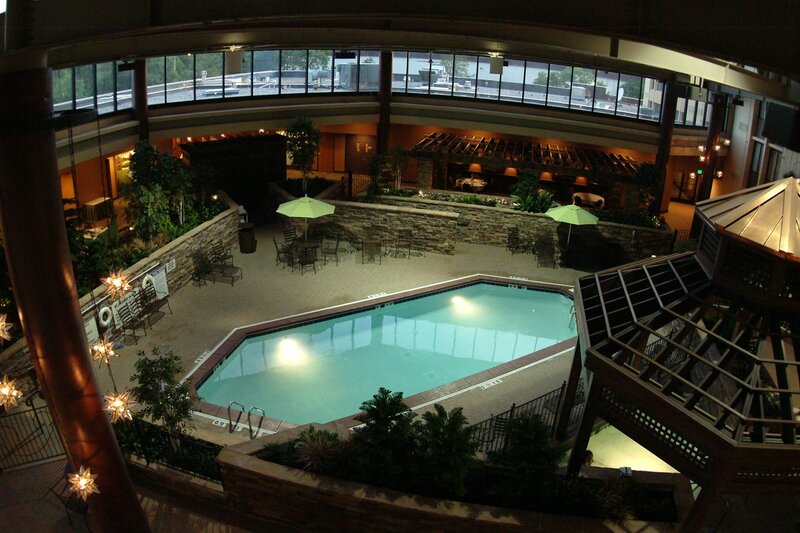 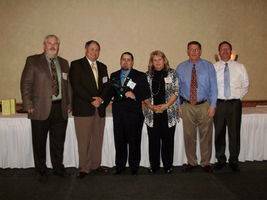 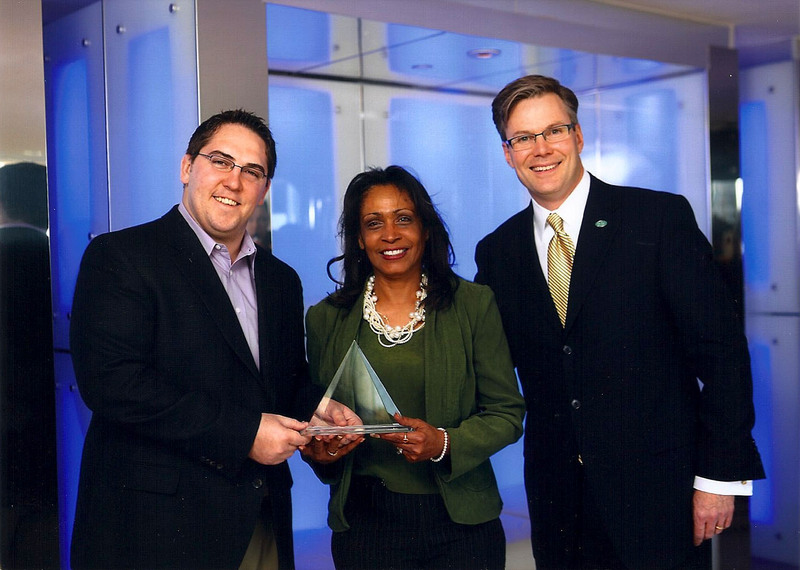 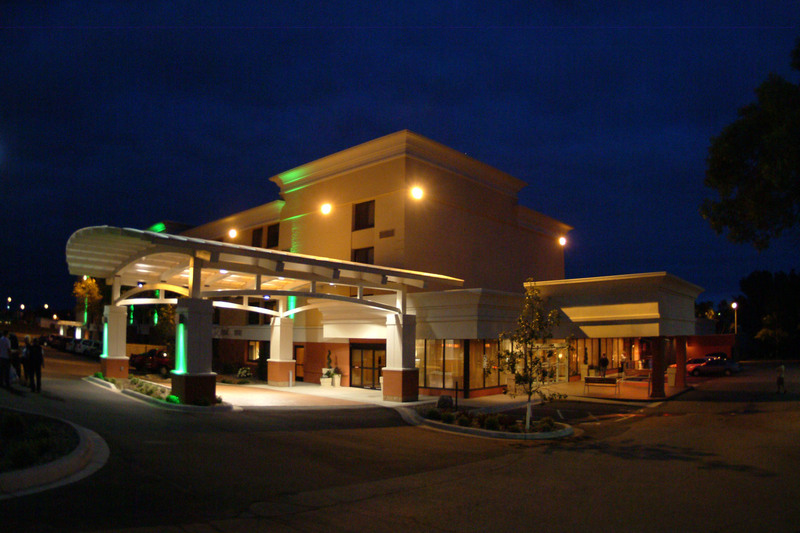 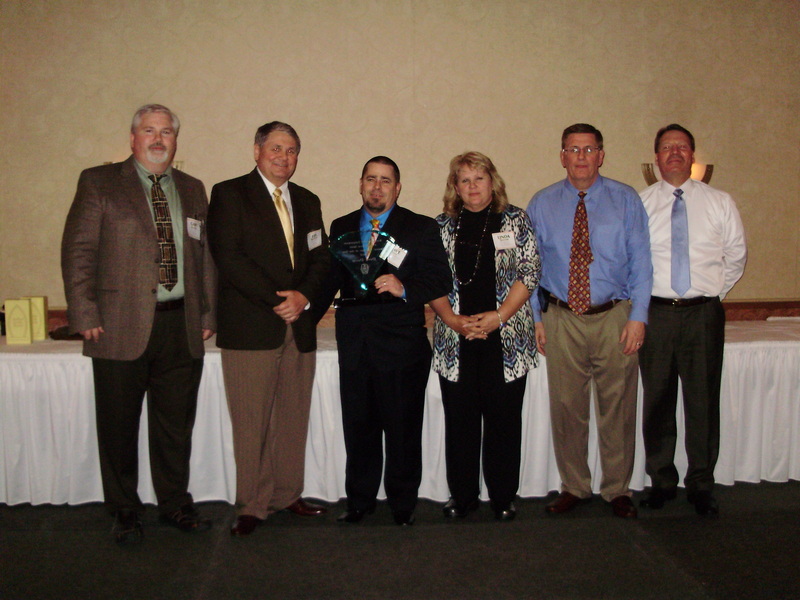 Kinseth has a proven track record of developing and operating award-winning hotels, restaurants and meeting facilities. 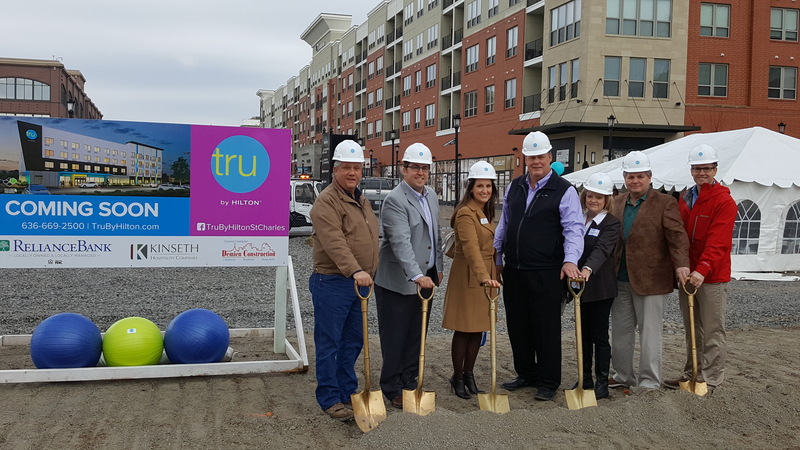 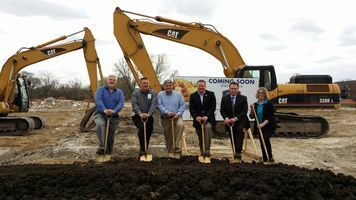 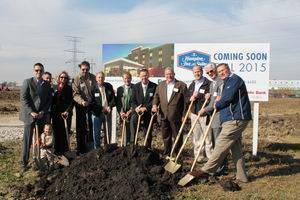 Kinseth Hospitality is based in North Liberty, Iowa, and currently operates 80 hotels and 9 b.
Kinseth Hospitality announces groundbreaking on the Holiday Inn Express & Suites hotel in Beaver Dam, WI! 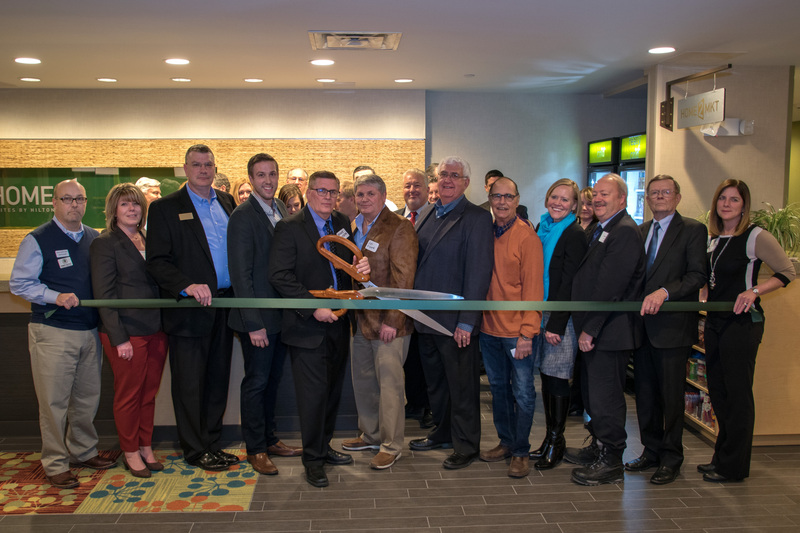 Kinseth Announces Ribbon Cutting and Grand Re-Opening of Courtyard by Marriott® in Tulsa, Oklahoma! 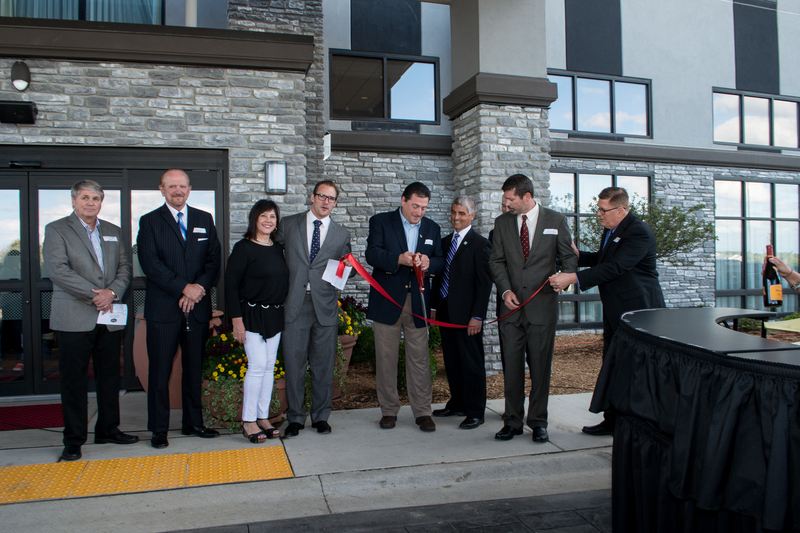 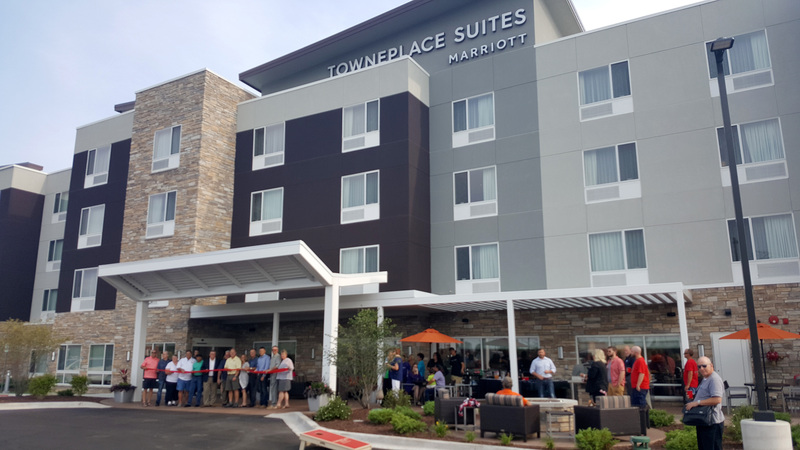 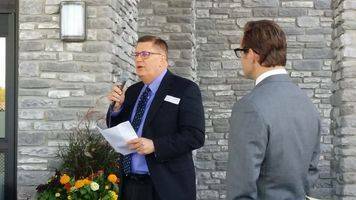 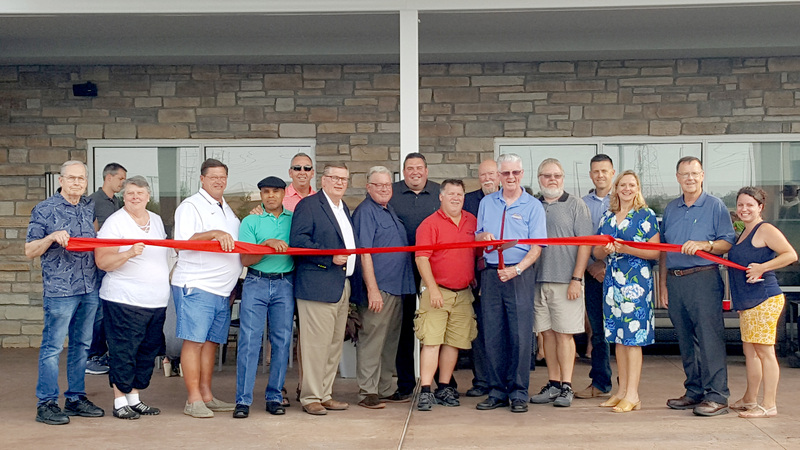 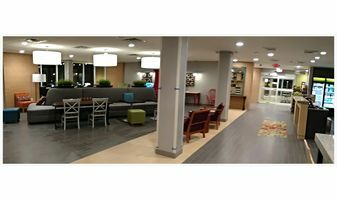 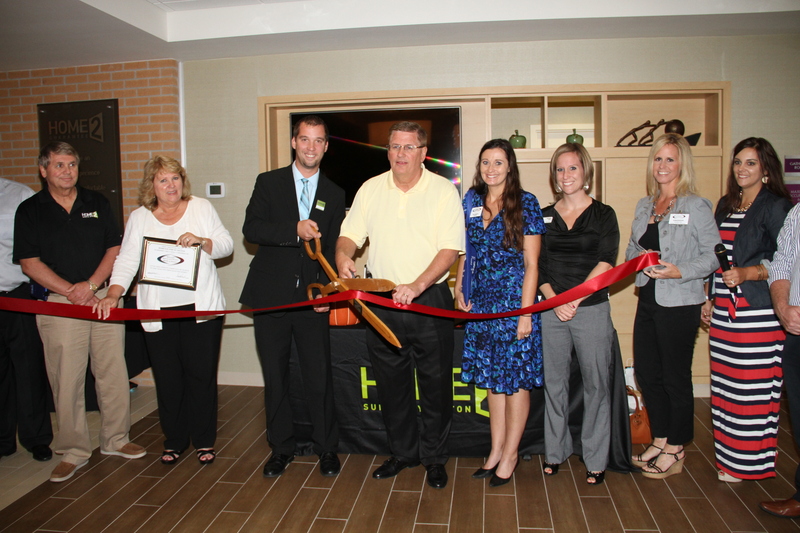 Kinseth Announces Ribbon Cutting and Grand Opening of TownePlace Suites by Marriott® in Minooka, IL! 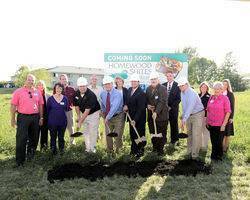 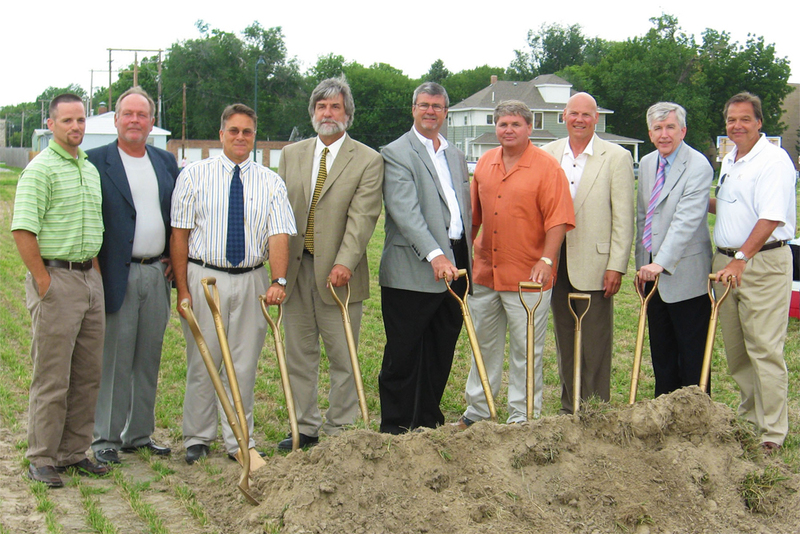 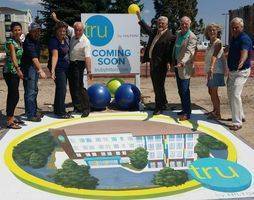 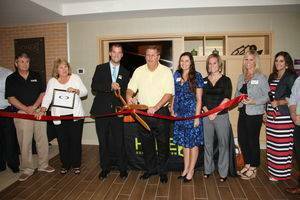 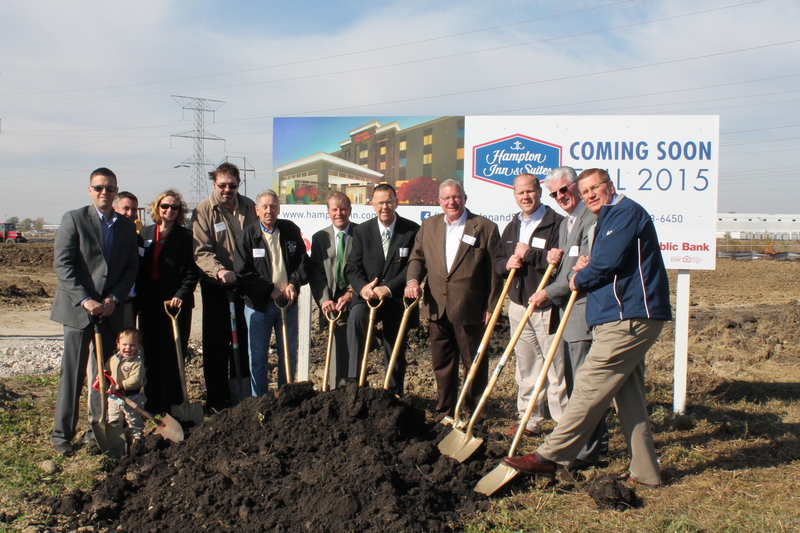 Kinseth Hospitality Announces Holiday Inn Express Development in Beaver Dam, WI! 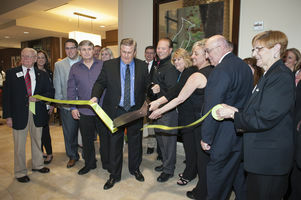 Kinseth Announces Grand Opening Celebration and Ribbon Cutting at the DoubleTree in St. Paul, MN!